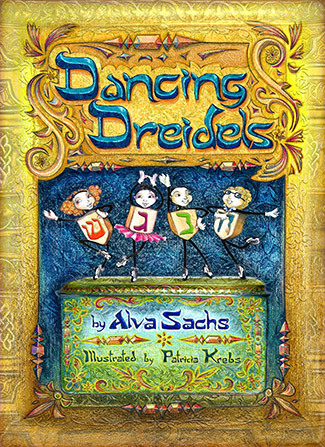 is a delightful story of Rebecca and her four favorite dreidels, Sheila Shin, Gail Gimmel, Harry Hey, and Neil Nun. Rebecca waits for Hanukkah every year when the family gathers to celebrate. The smells of yummy foods fill the air. Singing, dancing, and the lighting of the menorah take center stage, until it is time for the dreidels to spin for the evening’s grand finale. But, Sheila can’t stop falling down. Will she be able to 'dance' at the Hanukkah party? *A dreidel is a pointed, four-sided spinning top, played with at Hanukkah. Danny Dragon decides to write a letter to the Master Dragon for help. Why would Danny need help? 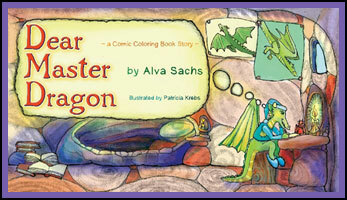 Will The Master Dragon write him back, or will he have to solve his problems by himself? Circus Fever, I'm 5, and On Your Mark, Get Set, Go! 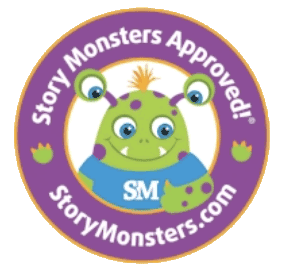 are in stock and available as ebooks on BookNook, Kindle, and tablets! 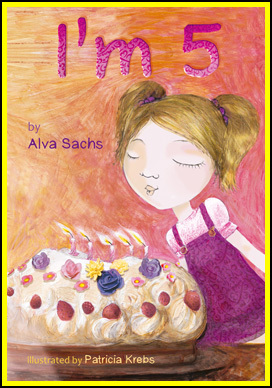 Julie is turning "5" and celebrating with delicious cake, colorful balloons, best friends, and fun games. The party is over and Julie is ready for school, but school is NOT ready for her! Join Julie on her adventure as she waits for the BIG day to arrive. Hurry, you don't want to miss the big yellow bus! Jessica has a BIG imagination, and an even bigger love for clowns. The circus is coming to her town, and she can't wait to go. There are lots of surprises waiting for her and YOU! What happens to Jessica under the big top is an adventure she will never forget! 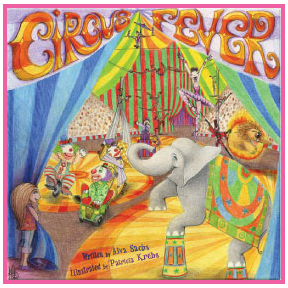 National Best Books Awards recognize Circus Fever as a 2009 FINALIST for children's picture books. 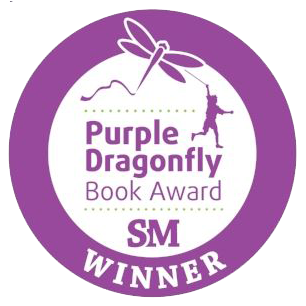 Eric Hoffer Award 2010 for excellence in small press publishing is awarded to Circus Fever. Saturday is their favorite day! They wait all week to hang out together, but this Saturday is different. 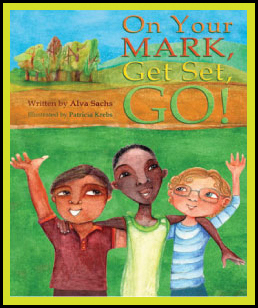 The 2010 SEAL OF EXCELLENCE AWARD from Creative Child Magazine goes to ON YOUR MARK, GET SET, GO!